Florida State legislation have made it clear that they don’t support amending the state’s constitution to legalize marijuana for medicinal purposes yet. The battle was however rekindled by United for Care an organization that has been at work trying to legalize its use in the state of Florida. A trial attorney John Morgan from Orlando who is also the chairman to this organization, got a few volunteers pushing hard for pleas and although United for Care hasn’t raised a substantial amount of money yet to get the issue on the ballot, there is assurance to keep up the fight on. The group has been at it since the 2014 general elections. In 2014 elections their attempts failed narrowly by a mere 2% of the 60/40 vote required and ever since, their petition language has changed slightly. This didn’t deter the team’s efforts and they promised to be back for 2016 elections. So far John Morgan has already written out a check to start up the campaign for next year.The campaign has also alreadygathered about 400,000 signatures of the required 683,000 to get a position on the 2016 ballot and of this there are thousands of signatures already approved. In 2014, it is unclear why the bill didn’t make it through but there’re factors like the “Drug Free Florida” team whose support was in contradiction of legalizing medical marijuana during the last few months towards the election. Chances are that it was simply not enough of the younger supporters went out to vote since at that time only people of 65 years and above were supporting for marijuana to remain illegal in Florida. However, this would have played a major role to get them on their side since they also represent a large percentage of voters. Convincing this age-group could be difficult since the preceding bill wasn’tparticularly sufficient for many of them. It was well thought-out that this bill had too many gaps and that it there was more to legalization than to make it for medical purposes only. However, this time around there are hopes to get the bill a position in the ballots since the campaign has improved the title and some of the language used in the bill but the main idea remains the same. The team seems to know their expectations and is consequently planning to make the campaign more about the numerous patients who will benefit from legalizing medical marijuana. 600,000 valid signatures and more are required to petition for this bill to get a position in the ballots at first and short of these signatures the thought of getting the bill to the ballots will be nothing but a dream. The tam is also encouraging people who are always looking for a way to help out a cause to sign their name on so as to get the bill closer to the ballot. 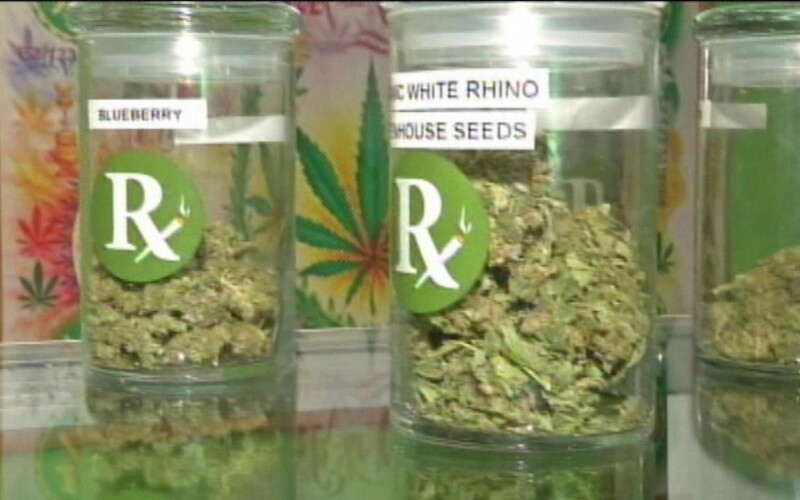 With the signatures and if more of the future generations support and show up to 2016 elections than 2014, the use of medical marijuana could well be made legal.